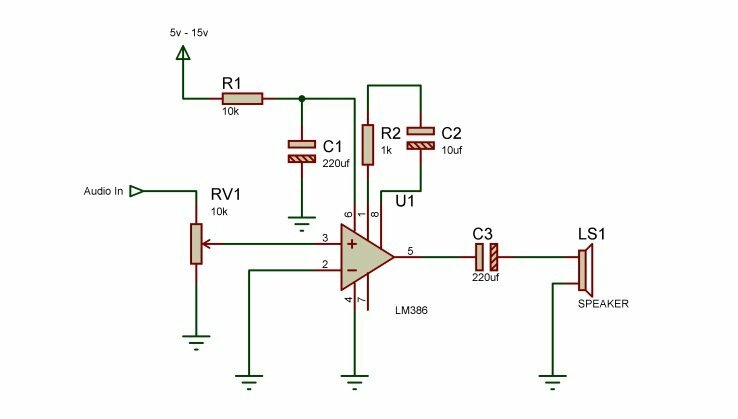 The LM386 is a low voltage audio power amplifier. It is suitable for battery-powered devices such as radios, guitar amplifiers, and hobbyist projects. This comes in a 8 pin dual in-line package and is capable of supplying 0.5 watts power using a 9 volt power supply.